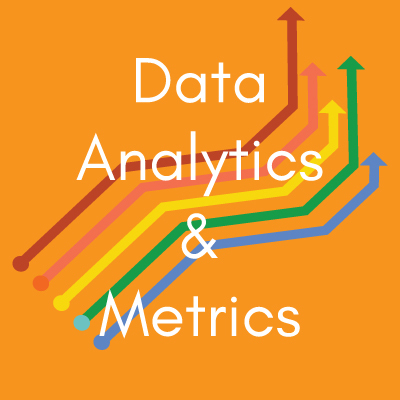 Data analytics and metrics are the not so secret foundation of our digital marketing age. I have worked professionally and academically with the future of advertising and new media since the late 1980s. As an active digital marketers, this is my view of what is happening today, speaking with influencers, hands-on professionals, and every day marketers. The central thread is the world’s oldest management dictum: Measuring so you can manage.